American Oak Chips Medium Toast, 4 oz. 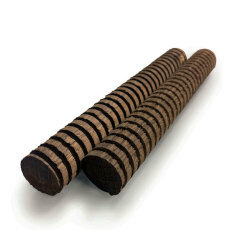 Get the oak-aged characteristics in your beer or wine, without the cost and hassle of a barrel. 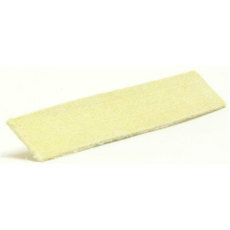 American medium toast provides a pleasant sweetness with some great vanilla notes. 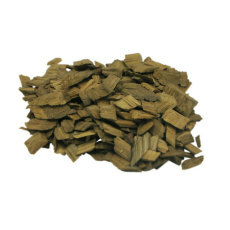 French Oak Chips Medium Toast, 4 oz. Oak chips are a great answer to barrel aging for home brewers and vintners. French medium toast chips provide robust mouth feel and great spice characteristics. American Oak Cubes Medium Toast, 3 oz. 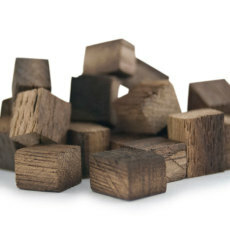 American oak cubes with a medium toast, used for adding oak flavors and aromas to your wine or beer. French Oak Cubes Medium Toast, 3 oz. 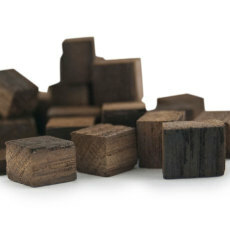 French oak cubes with a medium toast, used for adding a gentle oak character to your wine or beer. The perfect way to infuse oak character into your beer and wine! Crafted to allow you the opportunity of infusing barrel-like oak character with an easy-to-use spiral! 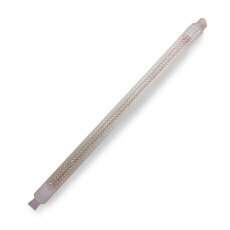 Manage your oak simply and effectively with this polypropylene oak flavoring tube!